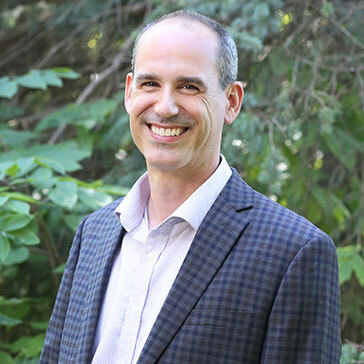 Dr. Aamodt has been practicing orthodontics since completing his postdoctoral orthodontic residency at the University of Minnesota in 2001. He is a graduate of Cretin-Derham Hall High School, attended college at the University of St. Thomas, and completed dental school at the University of Minnesota. Dr. Aamodt is interested in all aspects of orthodontics and committed to providing quality care. Dr. Aamodt and his wife Sarah are both natives of St. Paul. They have two children: a daughter and a son. In his free time, Dr. Aamodt is busy trying to keep up with his kids, working on home improvement projects, or out on his bicycle.